About C.A Sellers Cleaning Services Ltd.
C.A. Sellers Cleaning Services Ltd has been a fully comprehensive industrial cleaning company since 1989. Since that date C.A. Sellers has continued to grow by keeping the quality of service that our customers have expected. We started out cleaning washrooms for Provincial Parks over 30+ years ago and continue to maintain their facilities today. Our continuous growth has created several long-standing relationships with several different municipalities within Ontario. We have developed partnerships with the Town of Georgina, City of Kawartha Lakes and Town of Wasaga Beach, The Town of New Tecumseth. As well as many small independent businesses within the communities we work. Our company is a business that believes in hard work for a fair price and prides itself in customer satisfaction. We are a family run business since 1986 and have grown into a major Property Maintenance Company, where the president is an active member of our team of professionals along with our experienced staff. We create partnerships with our customers by providing quality and effective cleaning solutions so that they can focus on their core expertise. Choose us because of our reputation for excellence. For more than 30 + years, we’ve earned a name for quality and customer service. 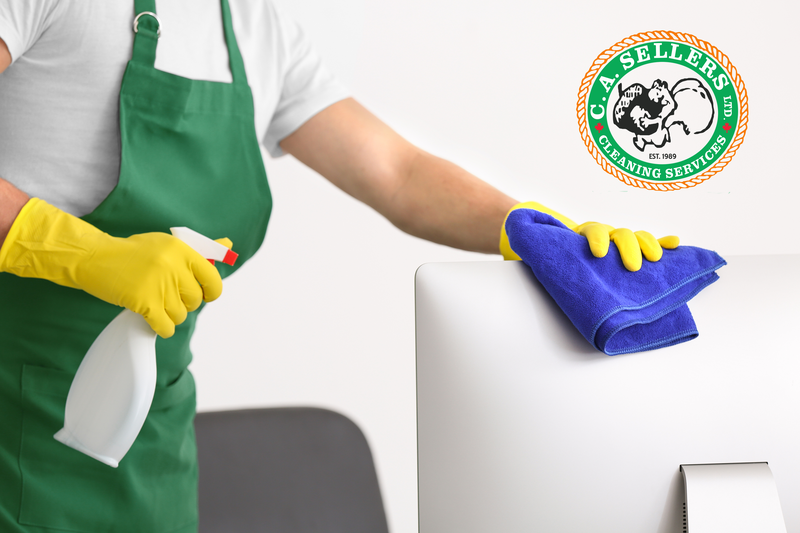 The experts at C.A Sellers are committed to providing thorough cleaning services to our valued customers. In order to accomplish this goal, we adhere to strict standards that remain consistent across the board. We Work in Sensitive Environments! C.A. Sellers Cleaning Services work in sensitive environments (police stations, nurse practitioners medical offices) currently and realize the need for employees to be discreet. All employees sign an agreement for confidentiality. We are a Local and Family Run Business! 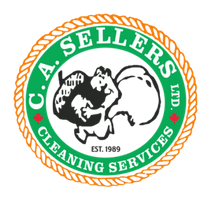 C.A Sellers Cleaning Services Ltd is a family owned and operated business that brings care and effort into each job we undertake. We strive to provide the best professional cleaning services, guaranteed.